Convenient, buy anytime and from any device – Customers do not have to drive all the way to a retail outlet (think of what else you could be doing), find parking, and stand in line to buy a ticket. 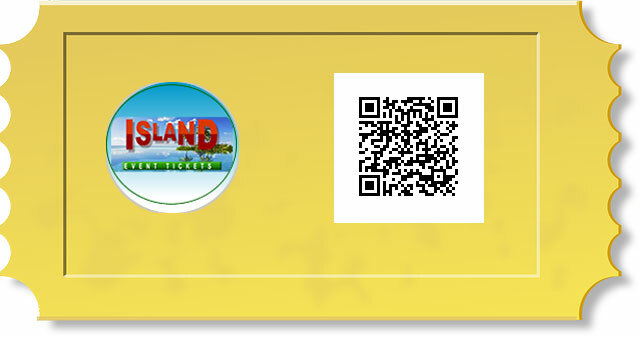 With our online ticketing system, patrons can buy the tickets right from their home, office or mobile phones. Day or night. Print at home tickets and bring the print out with you. No printer? No problem, just bring your email on your phone and show the barcode at the door it will be quickly scanned and authenticated.